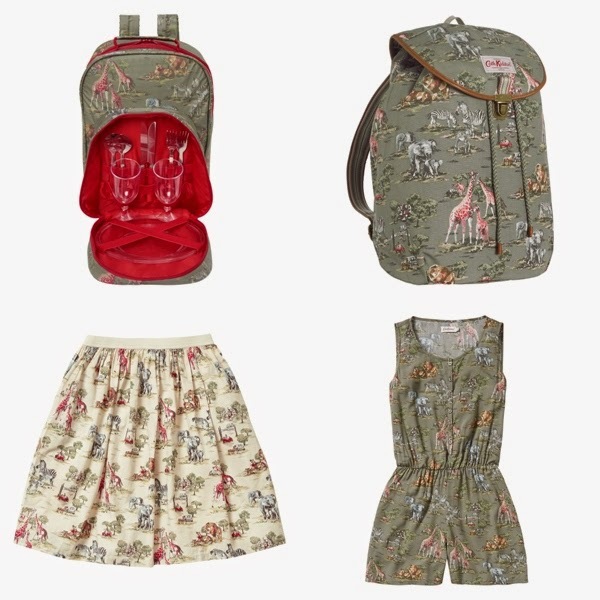 Cath Kidston, iconic British fashion and lifestyle brand welcomes Summer with a brand new Safari print. 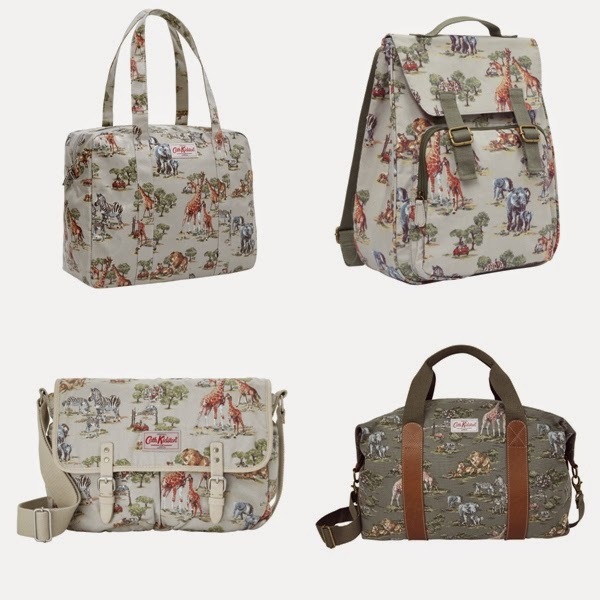 Inspired by memories of family day trips during summer holidays, the new print blends the charm of English safari parks with the neutral palette of the African savannah, featuring wild creatures of zebras, elephants, lions and giraffes which is bound to create a print-frenzy. 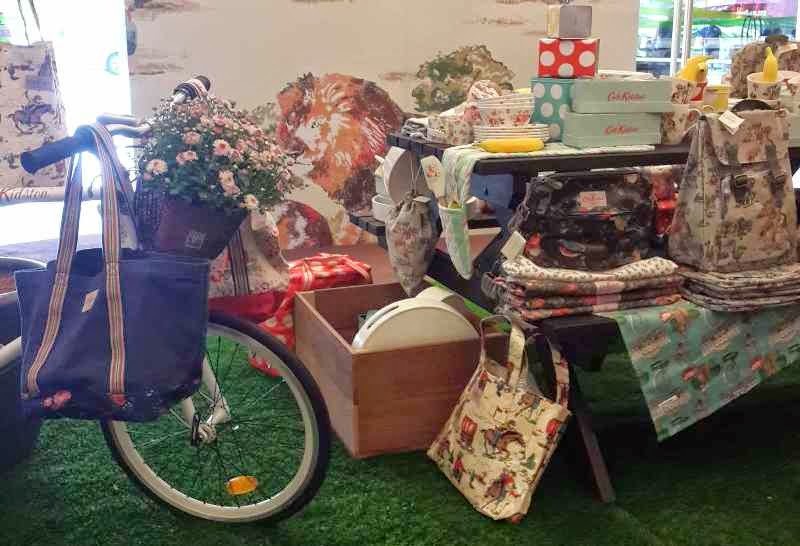 Since 1993, when the first small shop opened in Notting Hill, London, Cath Kidston has been brightening up everyone’s day. 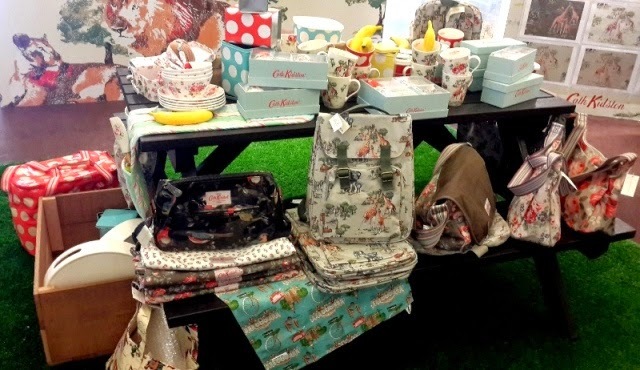 Inspired by nostalgic childhood memories of vintage England, Cath Kidston’s colourful patterns turned modern, practical products into something witty, fresh and fun. Twenty years on, Cath and her team still take inspiration from vintage finds – designing cheerful, useful things that brighten up everyday life.